and trapped in the snow. Then what would have happen to them? *Why did you choose this book? to cultivate one’ sensitivities by experience it. Since I brought up in a snowy district called Niigata, I like snow very much. Snow covers everything in its white veil and shows us mysterious world. I think that’s the reason why we find snow so appealing. 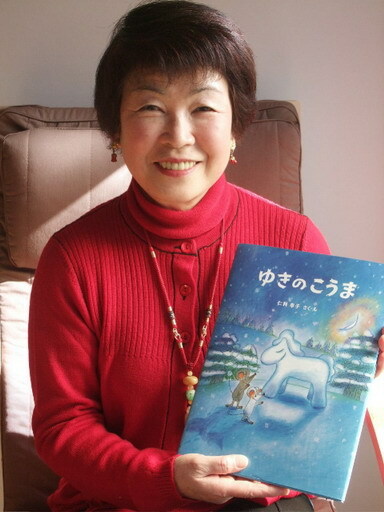 I am sure if children read the story, they would surely like to make snowman. important. The white mouse’ belief for invisible world is too very precious. It seems that they commend their wishes to the white mouse. This snowy story is very original, I thought. *Many of children’s books are used light colors, what do you think of the situation? Children love fearfulness, such as ghost or offender. The important point is to accept the fearfulness or dirt as it is. children can learn them spontaneously. The same is true of the color. when they find pink in black color they are fascinated. They can sniff good and evil out. They unconsciously look at the world of color that way. Only grown-ups regard only bright colors are suitable for children. *Why do you think natures are important for children? Without really realizing, we come to know that we are part of it. and we are all part of it. Earth is there from long long time ago. We ourselves are part of it. *You have been working in the kindergarten for 40 years. What is it that you put your special effort in the work? Memories of my childhood are my treasures. I came back to Japan and lived in my mother’s home. Living in the snowy district, my sensibilities became sharp. Kotatsu. Deep in me there is a sense of being loved. tone of the voice along with the unfolding of the story. *What do you think the influence of picture books would be toward children? and watching the story quietly. It can be a very good training. And best of all, the positive influence is the beauty of picture. 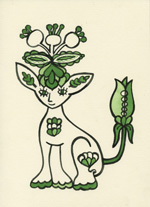 It is very important for the children to see high-quality pictures or illustrations. the story would lead children to the dream and hope and end it happily. *What kind of picture book is needed for children? 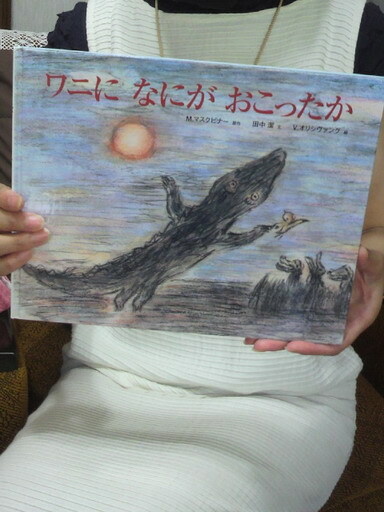 imagination by watching the pictures in the book. storyline etc is necessary to experience those feelings in the book, I think. feelings, which is usually cultivated from the actual experiences. *Please send a message for people in Taiwan. culture or foods of Taiwan, they are greatly different from that of Japan. generally they tend to put their big effort for children’s education. they can cultivate children’s mind. their precious time of childhood. “My dress” by Kayako Nishimaki KOGUMA Publishing Co.
A piece of white cloth floated down from the sky. Making a new dress and went to the flower garden. 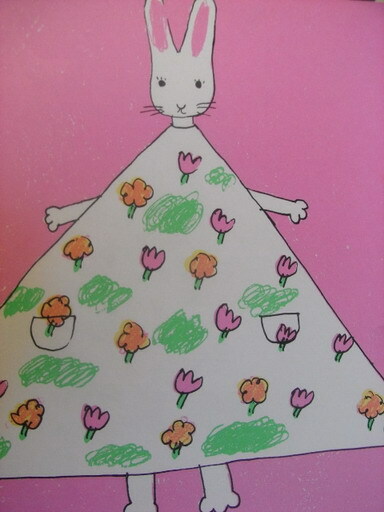 The dress is covered with flowers. Oh, my new dress is covered with flowers. *Why did you choose the book? own dress and I often draw the picture of it. too let my heart loose by the simple illustrations and the words. *What do you think is a good book? or even after five years. 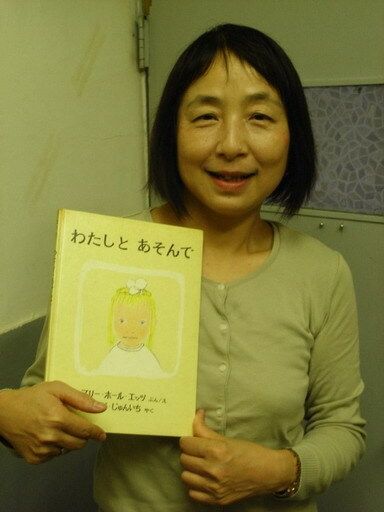 The picture book has such power that stays in child's heart for a long time. *Why did you become the editor of juvenile literature? 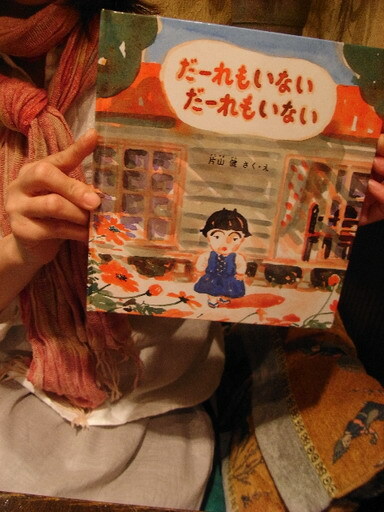 opened the children’s books which my mother read me while I was small. memories of the family for a long time in each one’s heart is wonderful. And I thought I would be glad if I could be involved in the work of such picture books. 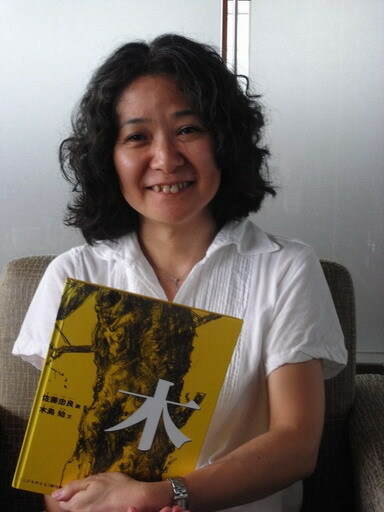 *What is the important part of making picture book? I think it important to be aware of the author’s values and their appeals. And children who are the readers of the books are always considered. The books which are made seriously facing to the reader are surely accepted. 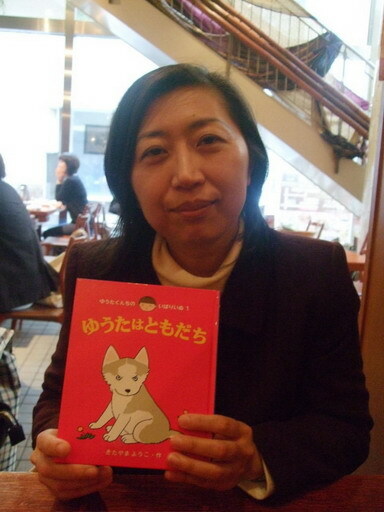 *What do you think is interesting in making children’s books? 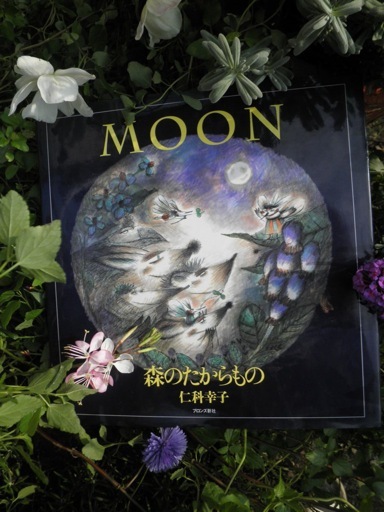 ＊Though I illustrated FAIRYREALM published by DOSHINSHA, what is the hardest part in the editing the translation? Japanese children and also to the book shops. to sell it in Japanese market. 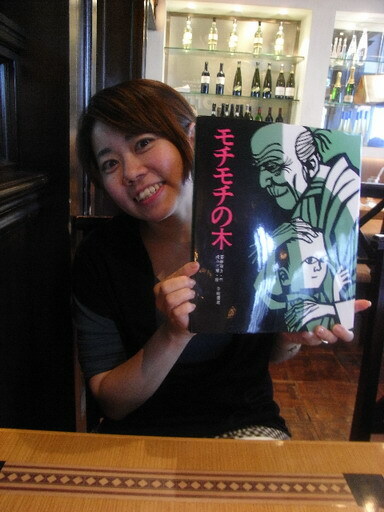 Your illustrations widened the image of the original story. Many children draw the pictures and send it to us. Thank you very much. *In future, what kind of books do you want to make? me while I was little, to my son. ＊Please give some words to the people in Taiwan. ourselves together. 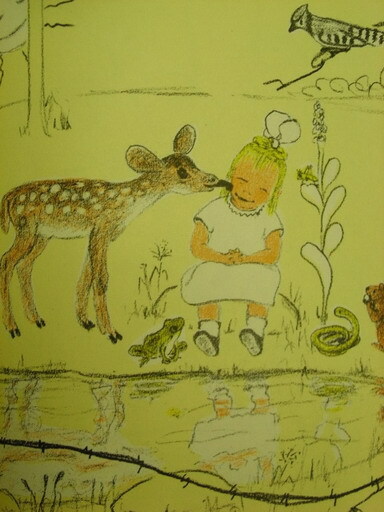 I am looking forward to the new Taiwan picture books. Copyright © 2007 RakuZan Co. All Rights Reserved.